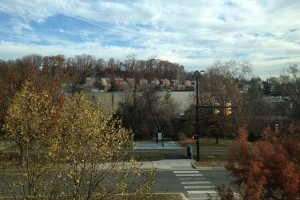 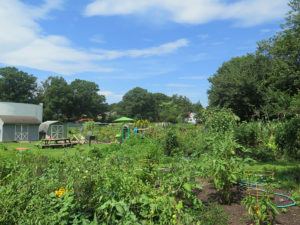 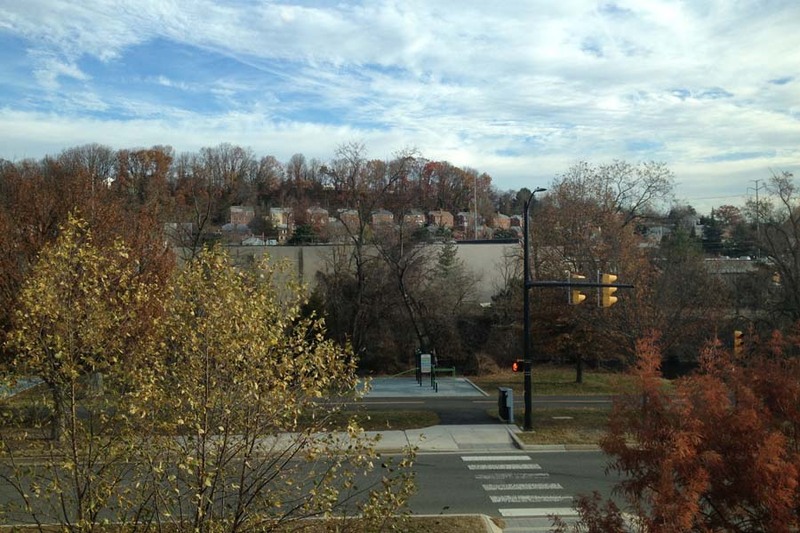 Nauck is an older neighborhood in south Arlington comprised largely of single-family homes. 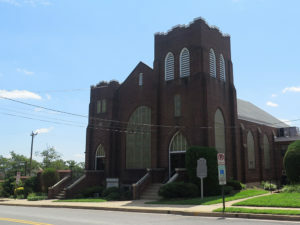 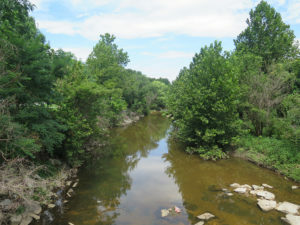 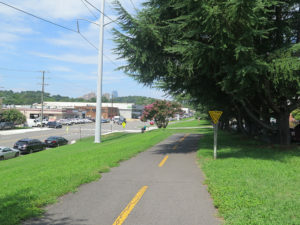 Following the Civil War, John D. Nauck, Jr. purchased and subdivided 46 acres of land into present-day Nauck, also known historically as “Green Valley.” In 1902, the expansion of the neighborhood came to an abrupt halt when the Constitution of Virginia restricted the rights of black citizens. By 1952, much of Nauck had been developed, and the community continued to thrive as one of the prominent (and oldest) African American communities in Arlington. 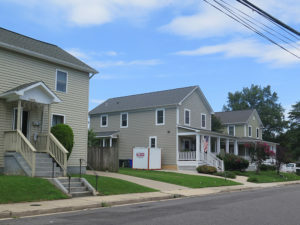 Many of the single-family homes that make up Nauck were constructed during the 1960s and 1970s. 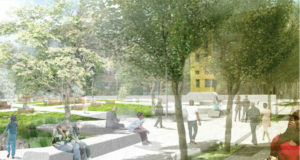 Today, residents pride themselves on being part of a community where all are welcome. 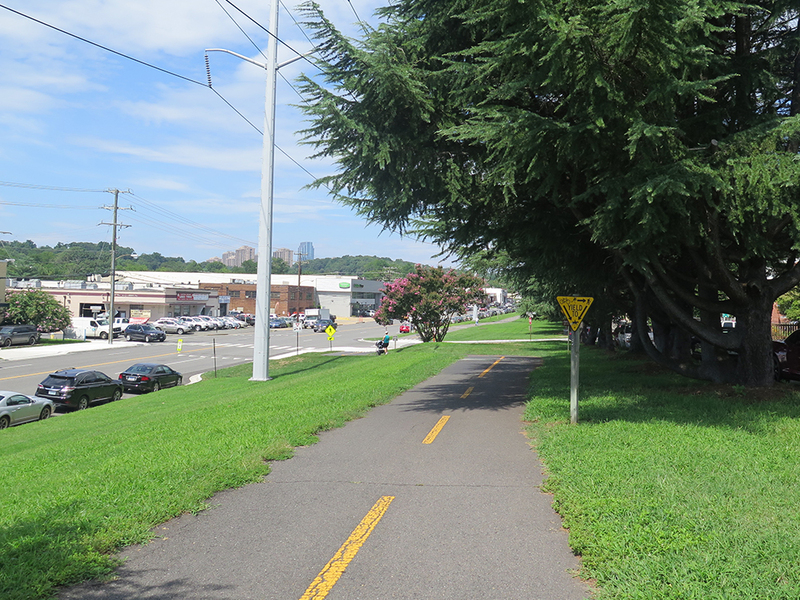 Improvements planned for the area include developing a town square to serve as a community gathering place and the Nauck Village Center commercial area that will provide a mixed-use, pedestrian friendly “Main Street” atmosphere along Shirlington Road.